Welcome to CG Online Tutorials - This is Rhinoceros 3D Modeling tutorial category web page and you can find link of a useful Rhinoceros 3D Modeling tutorials regarding Modeling cinch connector, hosted in other web site. If you want to suggest a tutorial please do contact us, you can find our email address at the bottom of the web page. 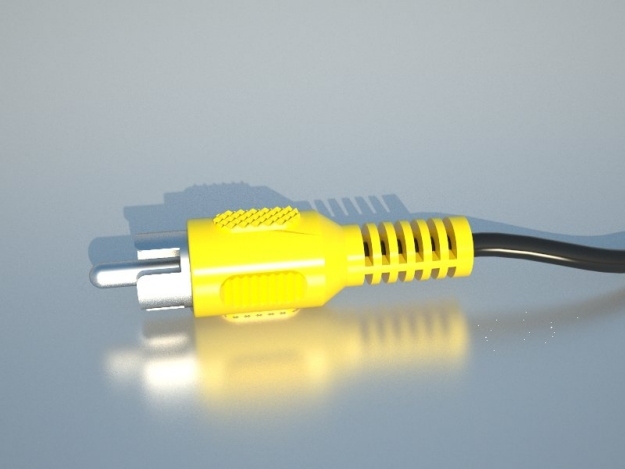 You will learn how to easily and fast a 3d model of cinch connector in Rhinoceros in this quick help. I have left out some parts and details, so you can try that out by yourself.